The Book of Daniel is one of the most endearing and enduring books from the Bible's Old Testament. Written by Daniel himself it is a true historical story that he and his friends lived through, and it is also one of the most important books of prophecy in the Bible. The Acts of The Apostle is the story of the birth of the church that Jesus said he would build. It’s one of the most exciting historical narratives that details how 120 men and women, Jesus’ first disciples, changed the world! 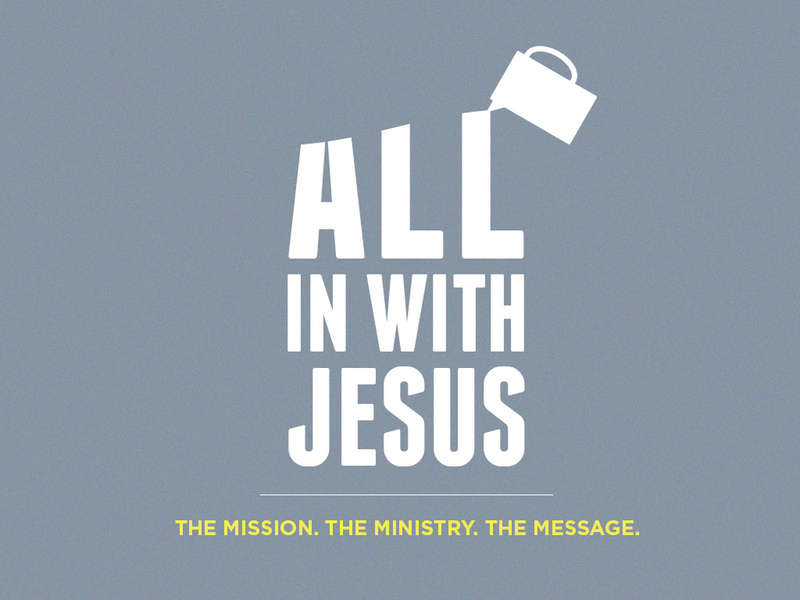 Join us for our 3 week series as we look at what it means to be "All In" with Jesus! Philippians—Embracing Joy in All Things! We're going to discover one of the most encouraging books in the New Testament and something much more satisfying than happiness. If you can believe it! 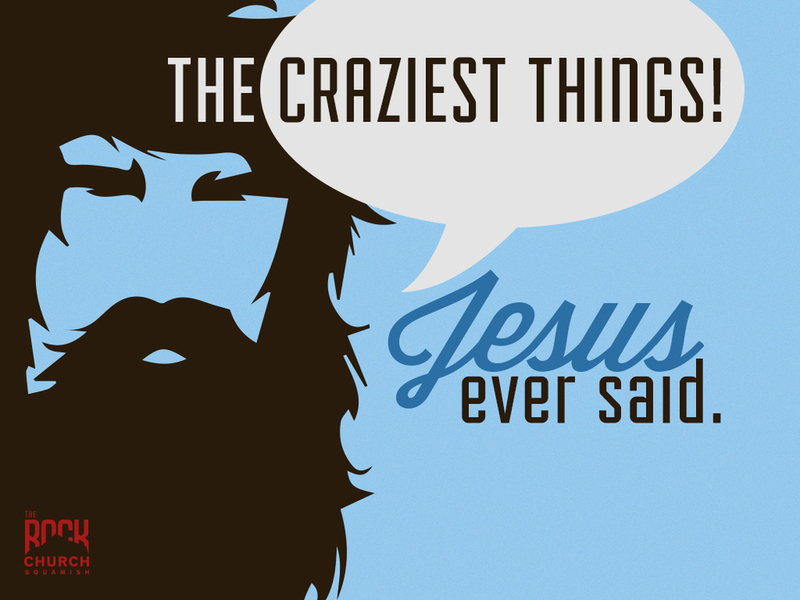 The things Jesus said almost 2,000 years ago were as shocking and crazy sounding to most people back then as they are today. “Love your enemies” and “Give everything you have to the poor,” “Hate your parents,” are just a few that made some people ask whether he was “Mad, Bad or God?”. He offended Conservatives and Liberals alike. Being politically correct wasn’t his strong suit. 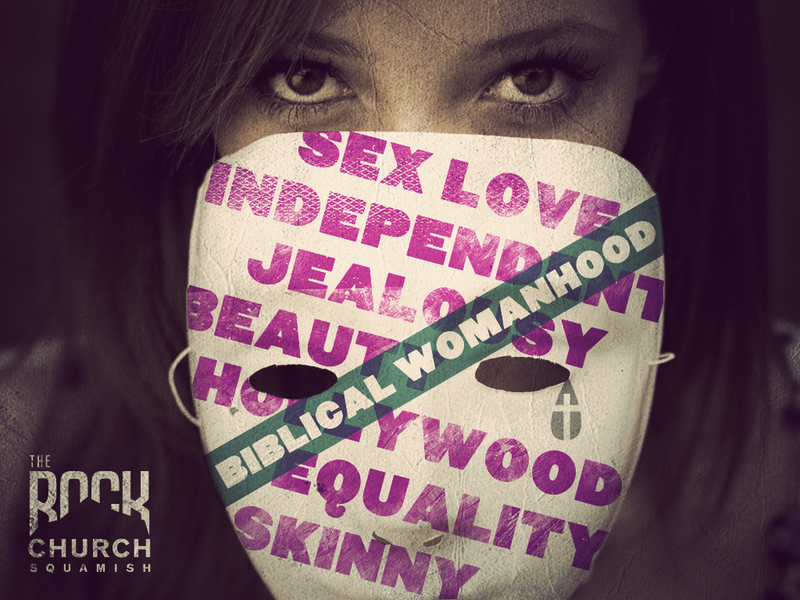 Join us for this summer series and discover for yourself just who this Jesus really is! Titus—Marks of a Healthy Church! The Apostle Paul was a man on a mission his whole life. First, as a Jewish Pharisee he was self-commissioned to exterminate these upstart followers of Jesus. Then, after a personal, face-to-face encounter with the risen Jesus, his mission in life took a 360 degree turn. Near the end of his life he wrote this letter to a young man he had personally led to faith in Jesus. It’s a short but powerful letter that he used to commission Titus to his ministry in Crete. Our culture, especially through the mediums of marketing, advertising, movies and literature, are constantly at work moulding our identities as men and women. The result seems to be more gender and role confusion that at any time in history. 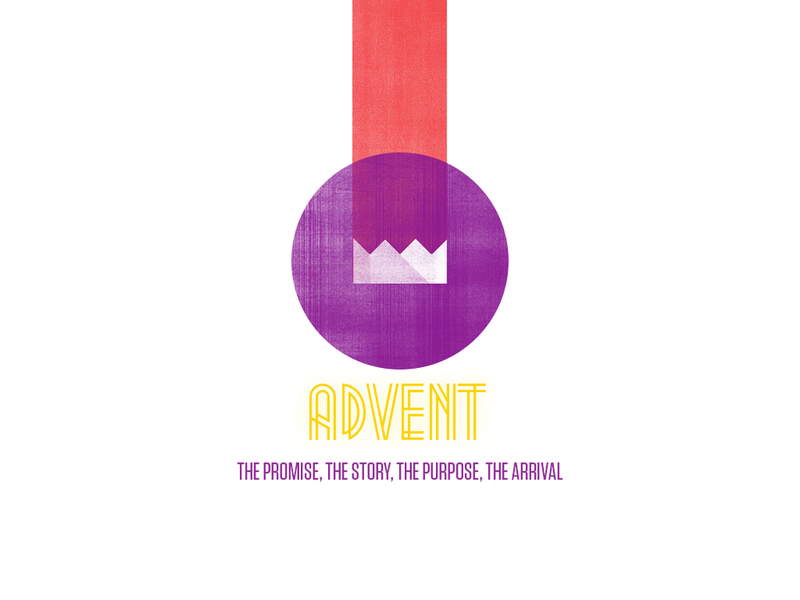 Join us for our 4 week Advent Series as we look at The Promise, The Story, The purpose and The Arrival and Birth of our Saviour, Jesus Christ! New Beginnings. In this series we will discover that everything has a beginning. Whether men and women, ideas and dreams, every journey in life has a beginning. Not every new beginning turns out the way we had hoped, dreamed or planned, but new beginnings happen all the time and can lead to life-changing journeys. 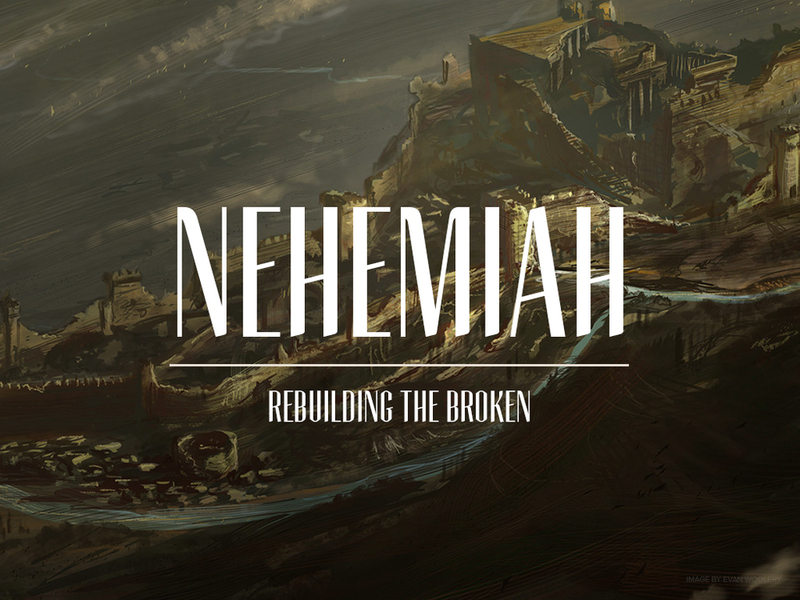 Nehemiah was a man who lived in the 5th century before the birth of Christ. He was the cup bearer to the King Artaxerces and the 16th book of the Old Testament that bears his name are his memoirs. His life is recorded and remembered not because he was a prophet, a priest or a king, but because of the heart that God gave him for a people and a place. Ephesians, the Mystery of the Church. A series on Paul’s Letter to the Ephesians. Writing from prison, the apostle sends a letter to the church he planted only a few years earlier. In it he declares to them a mystery that Jesus has revealed to him directly and it is the mystery of the church. Possibly the most powerful 6 chapters in the whole New Testament on what it means to be the church, the living body of Christ. This series is intended for everyone who has ever wondered about God, the Bible and Jesus Christ. In this first message we consider how the Power of The Gospel has saved us, is saving us and will save us! Whether you are a non-Christian, new Christian or mature believer this series will help you to understand the central message of the Bible—The Gospel. This series will inform you about the church that Jesus said he would build and The Rock Church in particular—What We Believe, Who We Are and How We Are to Live as followers of Jesus!